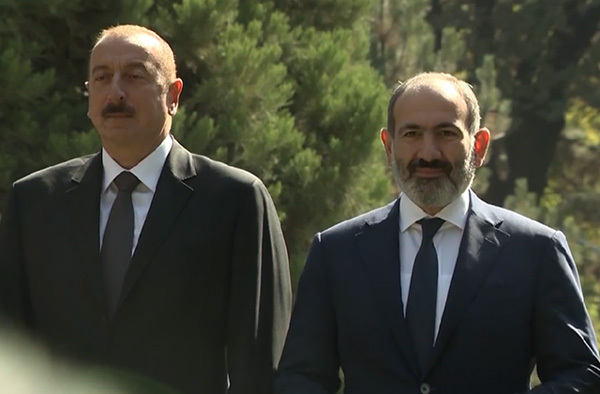 Azerbaijani President Ilham Aliyev and Armenian Prime Minister Nikol Pashinyan may meet in Vienna on March 29 to discuss the settlement of the Nagorno-Karabakh conflict, a diplomatic source in Vienna told RIA Novosti. The meeting will be held under the auspices of the OSCE Minsk Group co-chairs, according to the source. The OSCE Minsk Group co-chairs earlier declared that Azerbaijani President Ilham Aliyev and Armenian Prime Minister Nikol Pashinyan had accepted the proposal to meet in the near future. No official information about the meeting has been released by the sides.